The need had been great...With our work’s staffing. The shortage caused by some nurses fired and others who had chosen to leave. Burdened by politics. If not, overwhelmed with work that should have been done by more nurses ended up with themselves tackling on their own. She was another Per Diem. Like me. Occasionally picking up shifts to help out. Like I usually did. She enjoyed the particular crew I usually worked with. Despite the shortage, we managed. Though overwhelmed, we learned to survive. Because we tried to help out each other. Whatever way we could. Like her. She might be a new nurse. But she was an awesome learner. Easily learned the trade. Except… She was a little afraid to hear that Per Diem’s would start to float to Intake to relieve the regular nurses who were getting burned out. Intake…Where officers from so many cities would bring their arrestees. And with sicker population, the place could be like a big tornado. Ready to devastate an otherwise quiet night. Especially if arrestees would admit that they had medical and mental health issues. I saw her last Sunday. 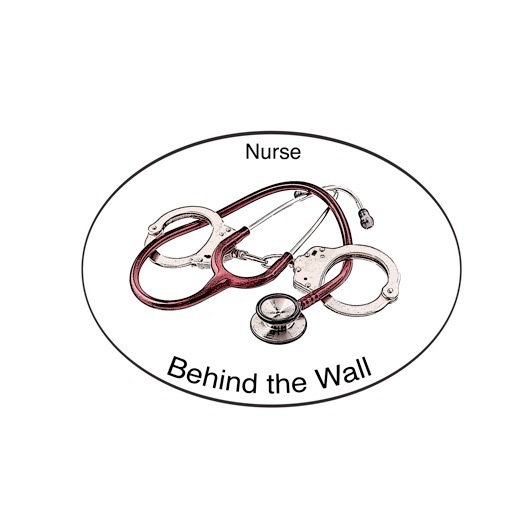 The Charge Nurse had sent me to help her check on the suicidal inmates and logged on the list, instead of her. So she could catch up with her charting. I was met with a huge smile. And I sensed a diminished anxiety. I could feel she was getting more comfortable in that busy place. “I don’t mind coming to work here now,” she uttered. “Because no matter how busy, all of you help me,” she added. “That’s the way it should be. You help us out, too,” I replied. She thanked me. And I thanked her back. We said our “goodbyes” knowing that we would see each other again in the days to come. We felt good knowing that we were working with those nurses who never complained and accepted each challenge to the best ability they could. We would never fear knowing that no matter the circumstance, someone would always back us up and would easily give us that extra hand that we didn’t have. We smiled at each other despite hearing some drunk inmates housed in a nearby “sobering cells”, yelling and banging on the metal doors and glass windows. We were not fazed by their threats. I knew she discovered…There was really no room to be “an expert” in that place. Not even to be smart. Nor strong. Nor familiar with procedures or policies…For a new and fresh trial could come in from that big, fenced yard. Anytime. Any day. And help would be there…From this whole crew…And in unity…that was where the strength came.